Much-heralded strata reform affecting NSW apartments has been delayed to allow further consultation with interested parties. The raft of changes scheduled to come into effect on 1 July this year is now unlikely to become law before September, as reported by Domain.com.au. Because the strata reform is so major, including more than 90 individual pieces of legislation, it comes as no surprise that more time is needed to finalise details. The delay will offer a reprieve to those worried about the effects of so many new and amended regulations regarding strata schemes in NSW. Domain.com.au reports that Victor Dominello, NSW Innovation and Better Regulations Minister, has blamed the delay on the need to give stakeholders more time to prepare. This refers to the owners, residents, tenants and industry professionals who will be affected by the most sweeping strata reforms seen in NSW for more than 50 years. Because of the ambitious nature of the act, it will be hard to implement the new laws as they rely on regulations which don’t yet exist. While the laws say electronic and proxy voting will be determined by the new regulations, for instance, there is no evidence these regulations have actually been drafted yet. What does Strata Community Australia (NSW) say? SCA (NSW) is an independent, non-profit organisation devoted to the promotion of professional practice and excellence in all aspects of strata living. This professional body has been lobbying NSW Parliament in a bid to delay introduction of the far-reaching reforms. SCA (NSW) claims more time is needed to allow all procedures and systems to be updated before the reforms go live. This is to ensure that there is ample time to give staff appropriate training, as well as educate and inform owners’ corporations and those involved in strata management services about their responsibilities under the new legislation. The body has recognised government delays in drafting of new regulations, and cites draft regulations as potentially due at the end of March. What’s the story behind the reforms? 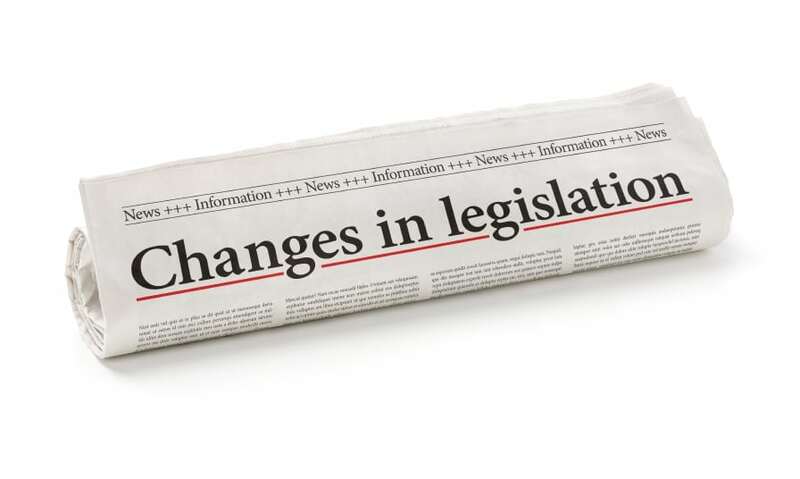 The original legislation passed the NSW Parliament on 28 October 2015, with a view to changes being introduced by the middle of 2016. The Strata Titles Act stands as the most significant reform of strata laws since they came into being in 1973. The proposed reforms are set to transform strata living for NSW residents, having a major impact on more than two million industry professionals, owners and residents of strata-titled units and apartments within the state. According to the NSW Government, around 75,000 strata schemes currently exist in NSW. This amounts to $350 billion in assets – a major economic consideration. Collective sale or redevelopment. This reform will allow strata schemes to be collapsed by 75% of owners, rather than unanimous consent. New tenant rights. While still not able to vote, tenants will be eligible to elect a representative to attend strata committee meetings where tenants occupy more than half of the building lots. Curbed proxy farming. Limits will be placed on the number of proxy votes one individual can hold, stopping body corporate decisions being controlled by one or two owners. Other significant reforms will make it easier to carry out renovations and own pets, while allowing strata title management to tighten up on unauthorised smoking and parking. Stay tuned for the introduction of full strata reforms later in 2016.